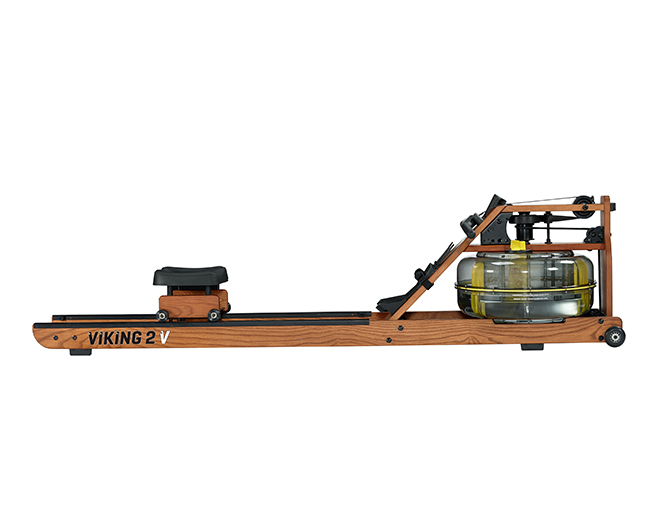 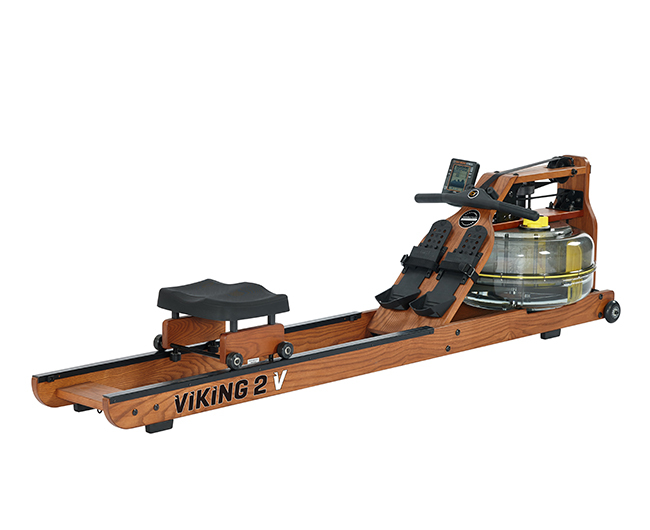 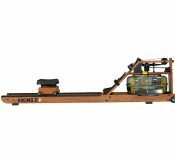 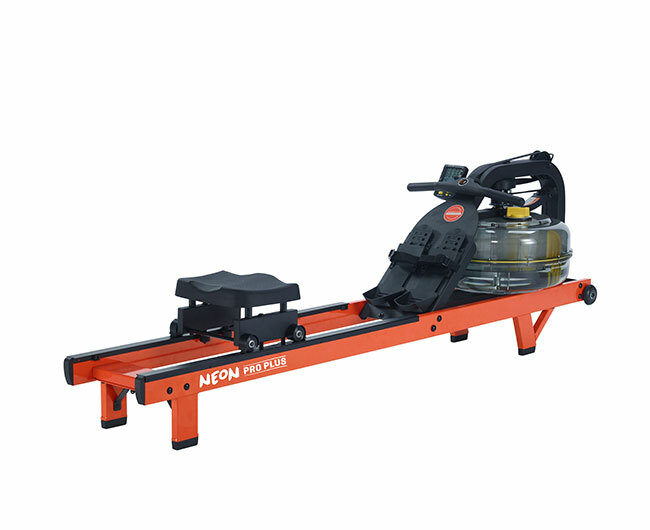 The Viking 2 V indoor rower is sleek and modern – designed for those long haul, high intensity training sessions. 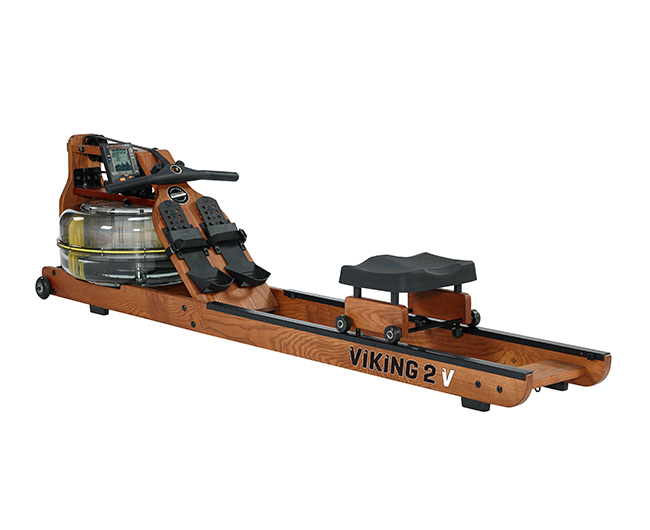 A heart of steel with a face of beauty, this rower features a durable, sturdy frame wrapped in a stunning, ethically sourced American Ash woodgrain. 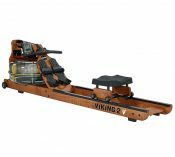 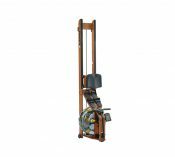 Finely hand lacquered to perfection, the Viking 2 V indoor rower adds style and character to any environment it is placed in. 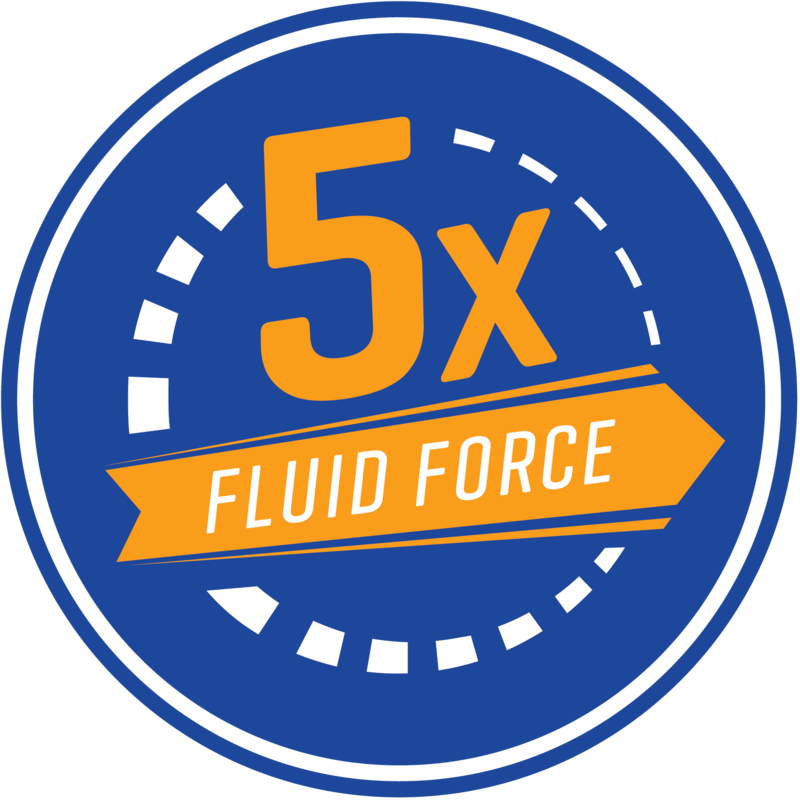 Offering 15% greater resistance than standard horizontal FDF models, a patented twin tank is the mechanics behind our ground-breaking Fluid Force technology. 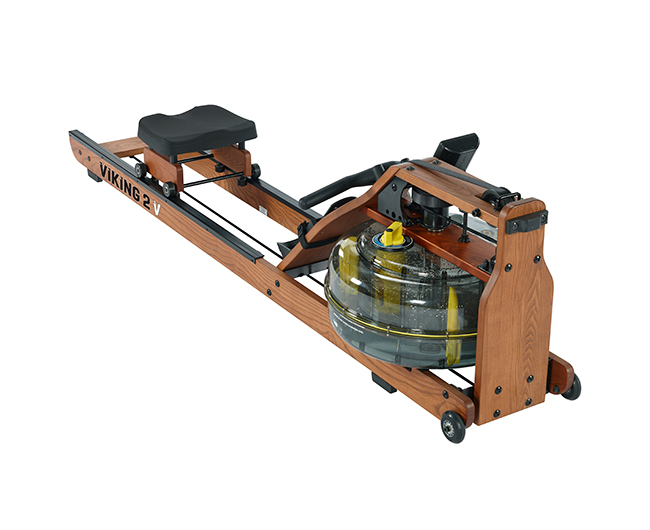 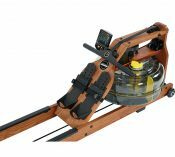 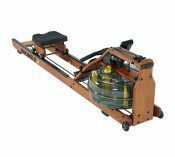 Double sealed and precision aligned, this indoor rower’s V sized tank guarantees no water egress, even while storing upright. Bluetooth auto-adjust technology automatically correlates the chosen tank resistance with the monitor for a more accurate and meticulous workout. 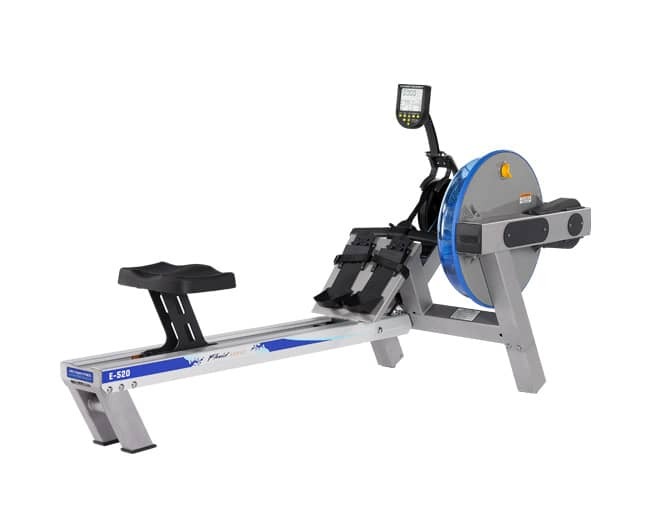 Connect any smartphone via FDF’s FluidWorkout social app for progress tracking and club challenges. 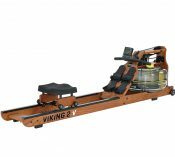 Adaptable to suit any fitness level, the Viking 2 V indoor rower is compatible with the Elevate Kit for raised access and Seat Back Kit for additional lumbar support.